For UVSASE, we select our “Member of the Year” based on three main categories. First, we assess whether or not members are currently active contributors amongst the Southeast crew, taking in consideration their activities within our region as well as interactions with our partners. Second, we look at their leadership history, assessing the current and past positions that they held within their activities to judge the impact they’ve created through their actions. Finally, we look to see where candidates went above and beyond their roles to make a contribution towards improving our region and empowering our members. 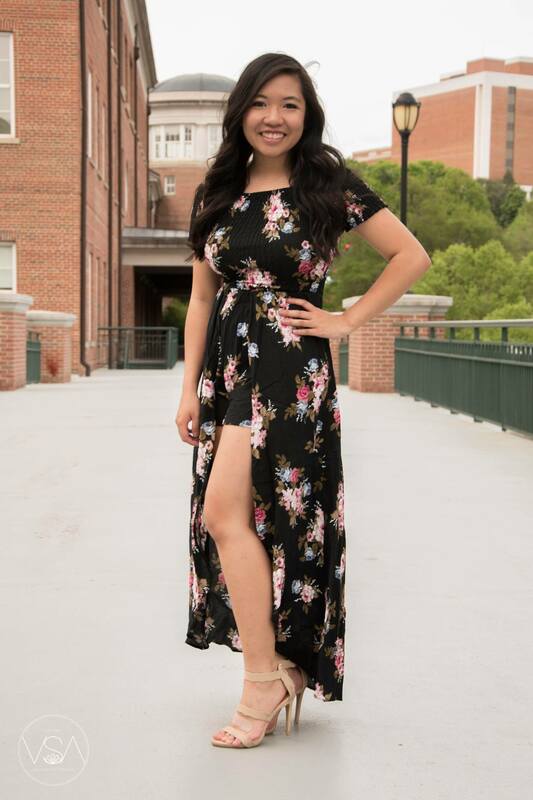 After reviewing all of our potential candidates, we believe that there is no better person to receive this distinguished award than our very own Summer Phung. Summer is an excellent member to have on any team. She will complete any tasks given to her in a timely manner and always deliver quality in her products. 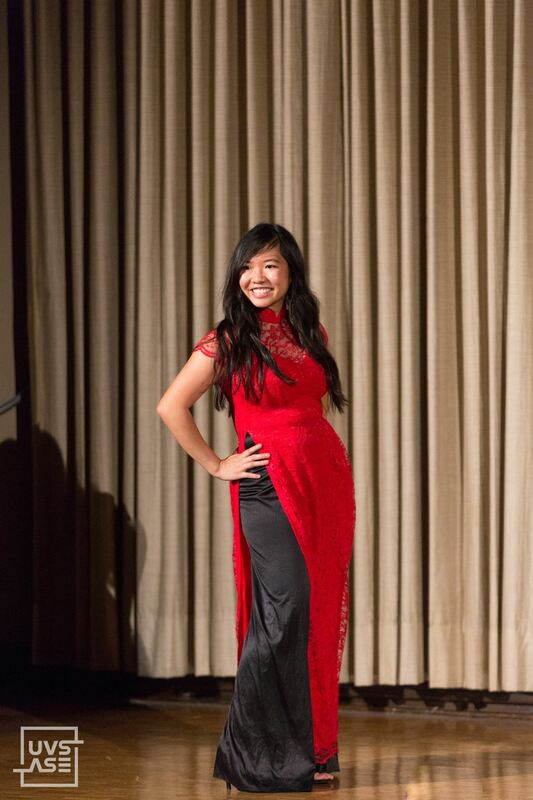 She is passionate, reliable, and dedicated to the VSA/UVSA/UNAVSA community. More importantly, not only does she complete her responsibilities, she works to take care of the budding Southeast leaders as well. Across the VSA/UVSA/UNAVSA community, you will not find many members who are actively involved within all three sectors at the time. Summer is one of those special cases, where not only does she hold positions in all three organizations, but she also excels in each of her roles. Members of the Southeast know to come to Summer as a resource and troubleshooter for their issues, and she will gladly provide either an answer or redirect our members to the right sources. Summer is a great leader and serves as a great model for our members to aspire to become. Without Summer, UVSASE would not be where it is today. – For UVSASE, Summer has been the Marketing & Media Director for 2 years. – For UNAVSA, Summer has been a member of the UNAVSA-14 and UNAVSA-15 Marketing Committee. Summer served as a crucial pillar for fostering the close-knit relationships between the Southeast VSAs. As UGA VSA External Vice President, she spearheaded and personally traveled to other VSA events to build relationships with other officers and members and continue to strengthen those relationships through constant interactions with those individuals. This encouraged all of our VSAs to become more interested in each other’s activities and facilitated a stronger community within our region. Not only are executives of each organization close, but our members grow closer with each other through these trips. Summer has worked tirelessly to elevate the Southeast marketing team and social media presence to a whole new level. They developed and streamlined a marketing process, including a posting calendar, posting approval process, and content request procedure, making it easy to understand and produce different marketing content to showcase our different initiatives. With the new marketing team under her leadership, Southeast has produced many different types of graphics and video content that increased our exposure across the region and community. With her position on UNAVSA-15 Marketing Committee, Summer worked with our UVSASE Eboard to educate our members on what UNAVSA is and what opportunities are available to them. Summer led the efforts to inform our members of information on the UNAVSA-15 conference, the creation of the graphics and social media event pages, and as well as communication to all of the members of the registration process. Our members know to come to Summer to ask any UNAVSA related questions. Summer’s outstanding quality is her incredible dedication to her work and her passion towards the VSA community. She currently holds an officer position within her VSA, is a director for UVSASE, and is a committee member for the UNAVSA-15 Conference Staff team. 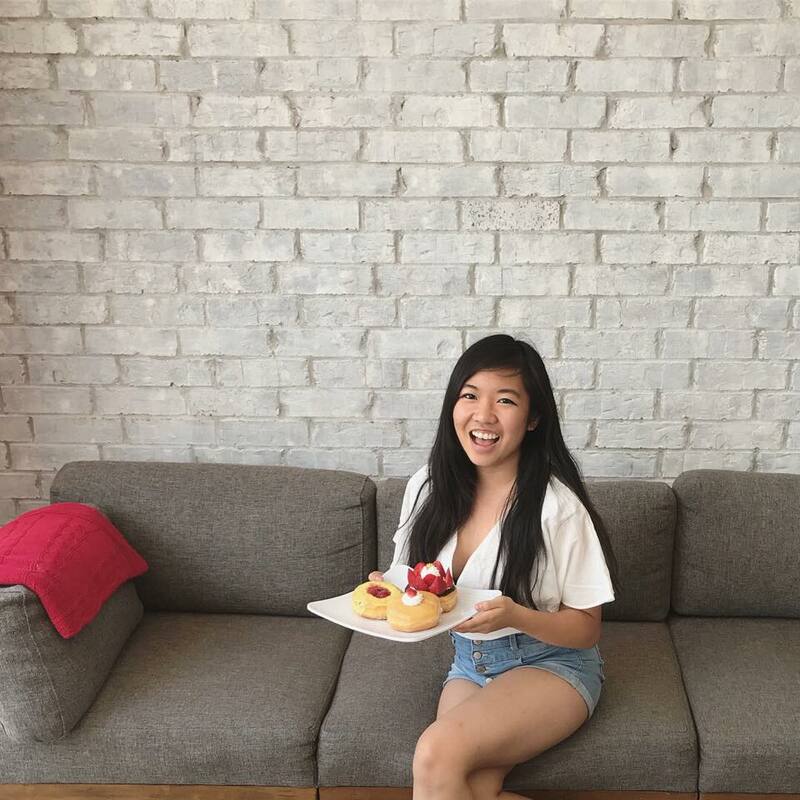 She is holding these roles while she attends University of Georgia as a full time student. The incredible quality of Summer is that she is able to perform well across these roles and in her academic life because she is so passionate about the community. She delivers quality within her work and she completes her tasks within the time given to her. Summer is always there when you need her, regardless of whatever she has on her plate. For the last 2-3 weeks, she has been bombarded with questions from our Southeast members relating to the UNAVSA-14 conference. She takes the time to respond to each person to ensure their issue is resolved, either through providing her own solution or to direct them to the right sources. We on the UVSASE Eboard can always rely on her when we ask her to complete any tasks, as she can turn a product around within just a few hours. Lastly, Summer is a team player through and through. Regardless of whoever she is working with, she will ensure that she completes the objective with high quality, even if there is tension between any of the members. Summer knows to put the benefit of the community before any petty bickering. She is someone you can always rely on regardless of whatever you want to do.